New music this morning! Check out R&B track "No Air" from rising singer Khari King! Sampling a piece from the Jordin Sparks and Chris Brown duet of the same name, Khari sings of going through a breakup, realizing just how hard to live without this person in his life. "Without you girl, it's like living in a world with no air," he sings. "Not buying all this talk that you don't care." For those who have gone through real heartbreak, and know how difficult it is to try to go on without the people we loved, this is definitely a song that you'll connect with! 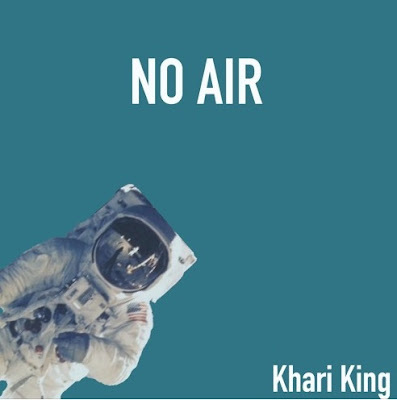 You can check out more music from Khari on SoundCloud. Also, connect with him on social media through Facebook, Twitter, and Instagram!